I don’t think any game series has so enthralled players while at the same time vexing game developers as Jagged Alliance. The first game in the series was developed by Madlab Software and published by Sir-Tech Software back in the DOS days of 1995. It was many people’s first exposure to turn-based combat games (although UFO: Enemy Unknown came out a year before), and paved the way for other beloved series to follow. Developers have tried to recapture the success of Jagged Alliance over the years, but mostly failed in those efforts. 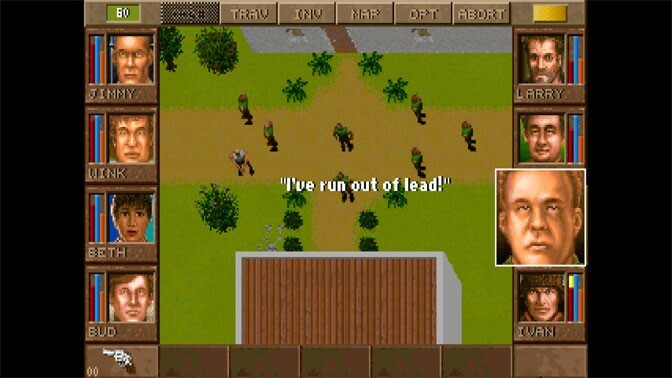 The original Jagged Alliance game in all it’s 1995-era glory. 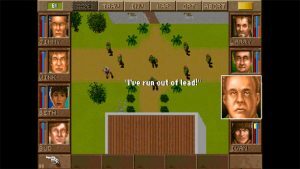 Beyond good strategic gameplay, the original Jagged Alliance had quite a bit of charm and new features that most players hadn’t experienced before. All of the mercenaries you could hire had actual personalities for one. Some hated each other and would not work together, or might even try to murder each other. Others would react poorly when exposed to certain stimuli, and might even panic. This was complimented by a lot of good voice acting, with each mercenary having quite a few phrases they could say, at a time in computer gaming when that was actually a pretty big deal. There was even a narrator who would explain what you have found. Nothing was more thrilling than to hear “A chunk of steel,” when you know you could turn that into a barrel extension or even a silencer. 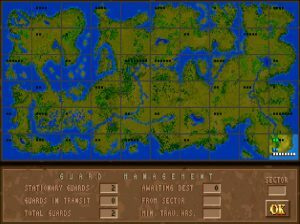 The original Jagged Alliance map. Your 2D world is ready to conquer! 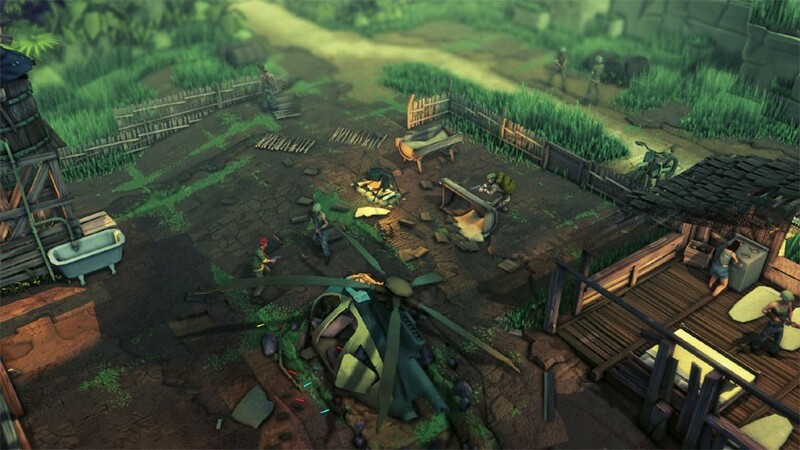 Amazingly, Jagged Alliance took place on a totally 2D world. There were no height or elevation considerations, just cover and line of sight. 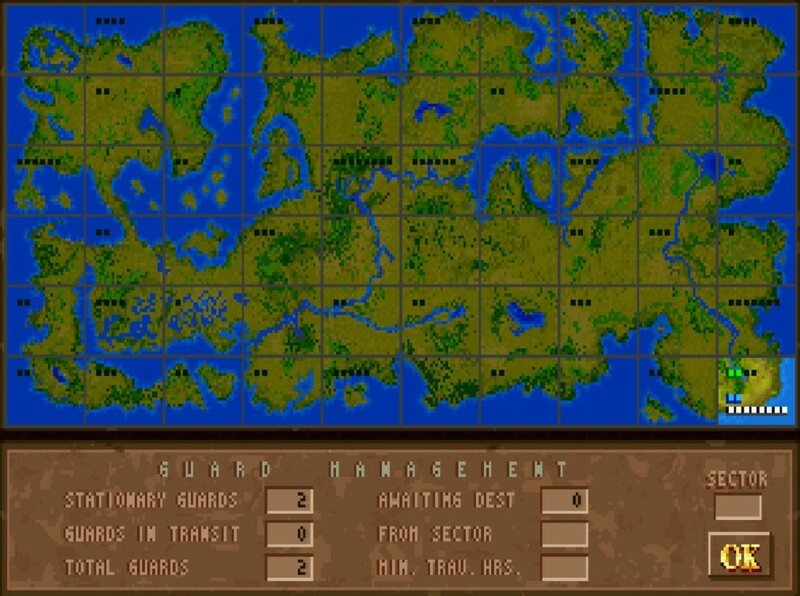 When Jagged Alliance 2 came out some years later, they added those advanced features into the game, which took some getting used to, but again set the standard that most turn-based-strategy titles follow today. In both cases, the original games presented players with a tight story where you really cared about what happened to the people you were trying to save, and about your mercenaries. 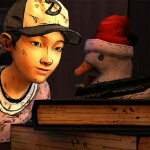 Since those days, there have been many attempts to remake the series. Some of them were official and made with the JA license like Jagged Alliance: Back In Action from 2012, but still failed miserably. Others were made unofficially, but tried to sneak the name into the title, like Brigade E5: New Jagged Union back in 2006. Sometimes these off-brand titles turned out better than the official ones, but nothing came close to the majesty of the original. 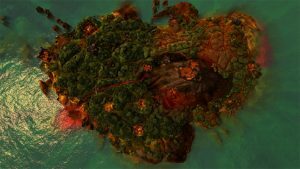 Jagged Alliance: Rage! bridge battlefield. 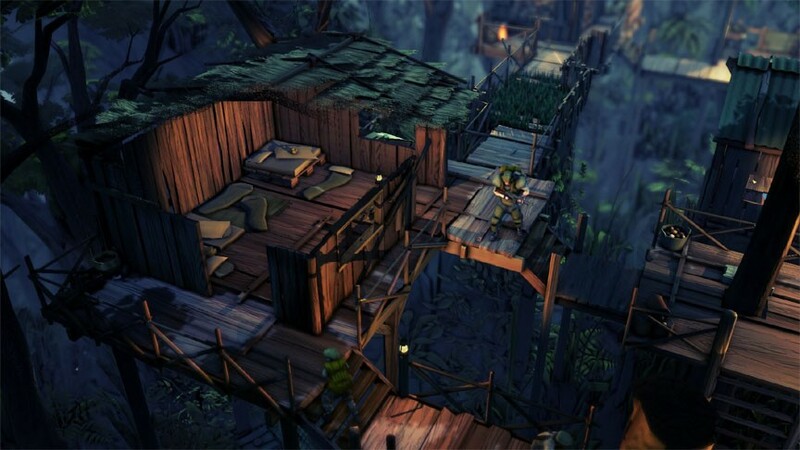 Now we have Jagged Alliance: Rage! coming into the picture, the latest of the officially made titles. Developed by Handy Games and published by THQ Nordic, the game attempts to put a little bit of a comedic spin on the original game. If you remember, the original was actually kind of funny with some of the characters like Mary Beth Wilkens, the housewife turned mercenary killer and Tex R. Colburn, a Japanese cowboy wannabe. Rage is set 20 years after the original, and features a few of the mercenaries from the original game, including fan favorites like Grunty and Ivan. All the mercenaries have personal problems now too, like poor health or substance abuse issues. I do appreciate what Handy Games is trying to do with the series. 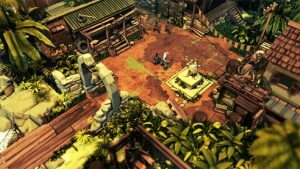 Their developer write up talks about how they are trying to make a title with the core elements that made the original so beloved. Sadly, they fell quite a bit short of that goal. So it looks like the curse of Jagged Alliance sequels will not be broken. 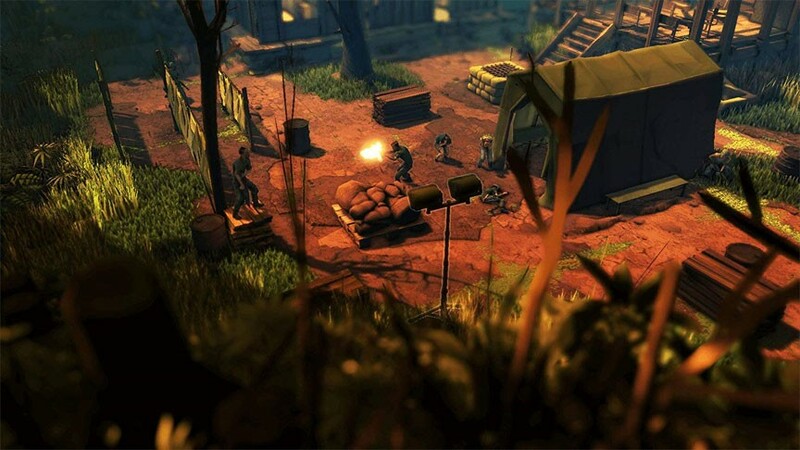 Jagged Alliance: Rage! is not a terrible game, but it’s simply not worthy of the JA name. 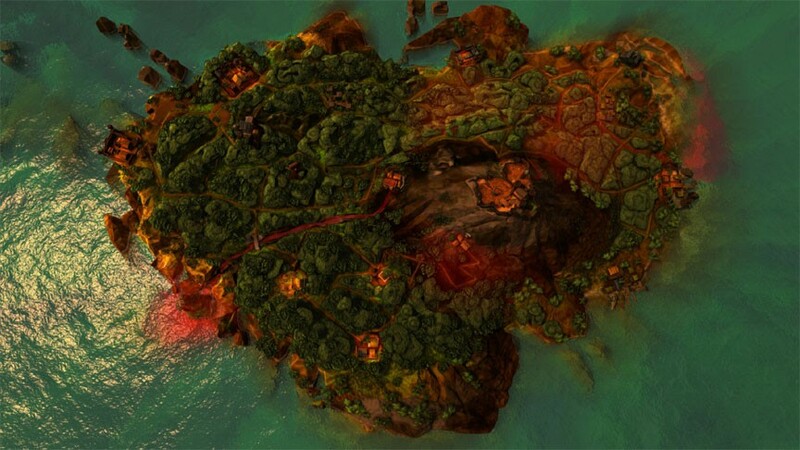 The island where Jagged Alliance: Rage takes place. 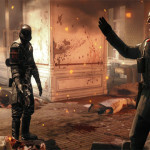 At the start of Rage, you are given a choice of two mercenaries from a pool of six. You will battle alongside these two throughout the game. This extremely stripped down roster was the first indication that Rage would be a poor substitute for the original. Gone are the painstaking resource management decisions you had to make in the original game, trying to bargain and hire the best mercs from AIM. You just get your two characters and have to make them work throughout Rage. I have to bring up the poor sound quality at this point too. Probably highlighted by the fact that you only have two mercenaries, the sound is so very annoyingly repetitive that its best described as grating. Your mercs only say one or two phrases every time you select them. Trust me, you will go crazy having to hear Vicki say, “I was born ready!” in her completely fake Jamaican accent 50 or 60 times on each level. I took to muting the sound after a while. Given that the music is looped and forgettable too, you won’t miss a thing playing in silence. Honestly, the original mercs back in 1995 had larger vocabularies, and a heck of a lot more personality. Have we somehow lost videogame voiceover technology over the past 20 years? 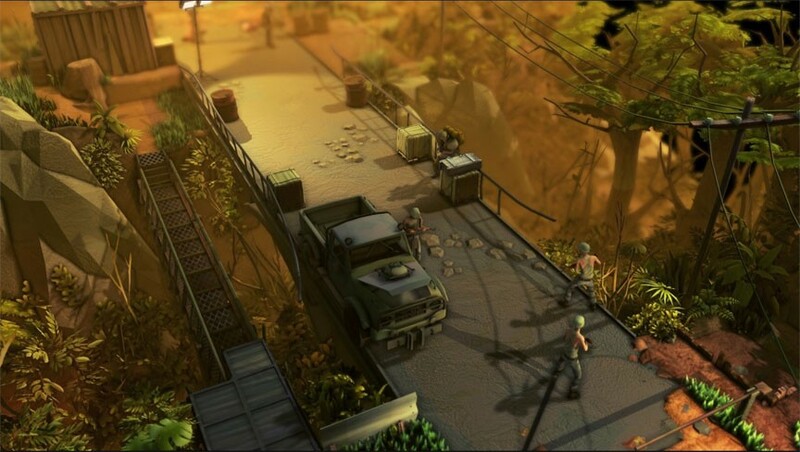 Pick up Jagged Alliance Rage! from Amazon! Graphically, the game is okay. We now have a 3D world, but to say that it looks good would be too much. The game is cartoony, but characters don’t really stand out, even when looking at your merc’s paper dolls in the character screen. If they are dressed alike, you really can’t tell them apart as their faces are kind of blurred and shown from a far away angle. 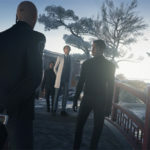 Given the high quality look of similar games like Phantom Doctrine these days, this is simply inexcusable, and once again pulls Rage farther and farther away from the experience of the original games. I almost have to wonder if Jagged Alliance: Rage was created with mobile gaming in mind. Although the game is available for the PlayStation 4, Xbox One and the PC through Steam, the simplistic graphics, the tiny number of soundbites and the barebones gameplay makes it seem like you could just load it up on your Android or iOS and it would run just fine. 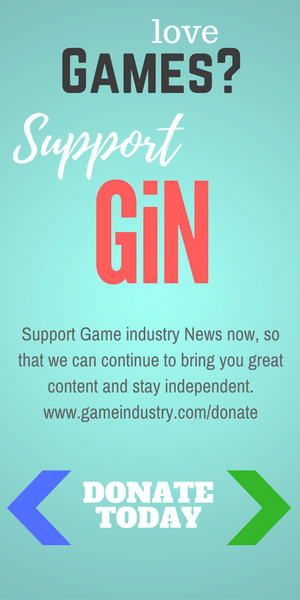 It does nothing to push or even tap into the power of a modern gaming console or PC, and looks pretty out of place trying to play on the same field as some of the titles available there. 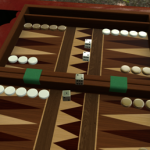 Then there is the gameplay, which is also problematic. 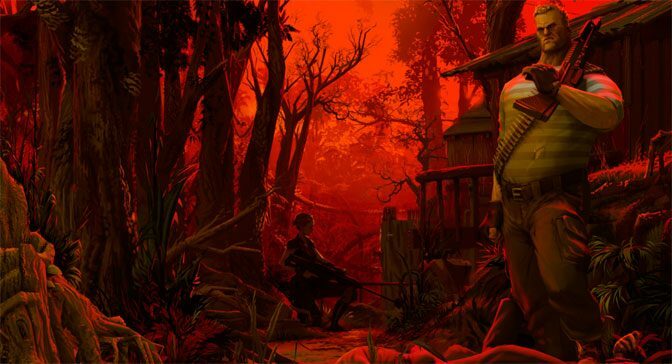 I realize that the Jagged Alliance series is meant to be difficult, especially titles like Jagged Alliance 2: Wildfire which was a sort-of remake itself, though also considered canon for the series. But Rage is just unfairly and nonsensically difficult. Because you only have two mercenaries, you are going to be outnumbered and outgunned for the entire game. That’s fine, and pushes the stealth approach to most levels. But then the game pretty much makes it impossible for stealth to be successful. 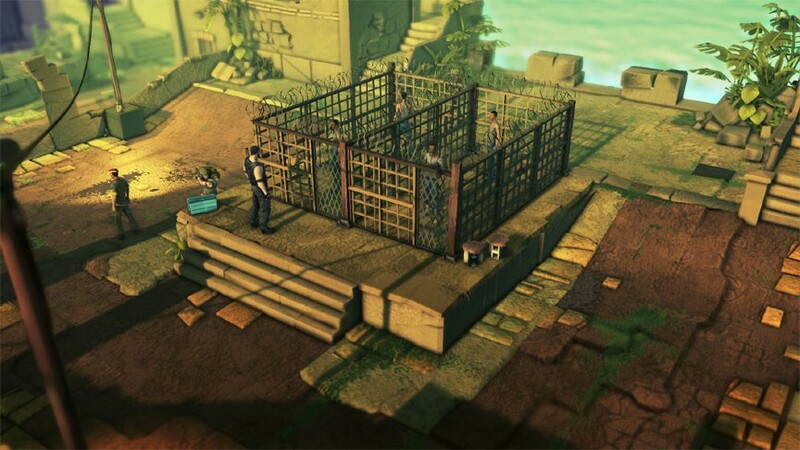 Unmoving guards are positioned where they can clearly see the only path forward, and other guards are set far away, but close enough that they can see if anything happens to the main guard. Take down the guard blocking your path, and an alarm triggers. Cut a hole in the fence, someone sees it and an alarm triggers. Fire a gun and an alarm triggers. You get the idea. Once an alarm sounds, all of the guards on the map rush your position, firing their weapons and trying to kill you. Often times, more guards immediately spawn as reinforcements behind you, so the stealth gameplay that the game encourages (or really requires in some cases) goes out the window. I suppose the developer wanted to make some of the six mercenaries with skills like automatic weapon handling more useful, or else everyone would just take the two stealth-build mercenaries. But to me, the levels felt more like puzzles where you had to repeatedly save scum until you found the exact path the developers wanted players to follow. Not all the levels are so badly designed. A few allowed me to move quietly throughout, taking out all the guards walking patrols and finishing up without any alarm being raised. But more than a few maps seemed all but impossible to do that, especially if I arrived during the daytime. In the end, playing Jagged Alliance: Rage! became more of a chore than a fun activity. 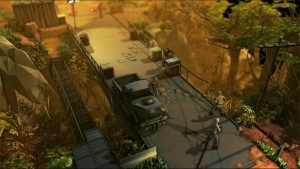 While it’s great that a developer is still willing to work on Jagged Alliance despite the sequel curse, Jagged Alliance: Rage! is unfortunately another swing and a miss. Add it to the long list of titles that didn’t live up to the original, or our expectations for a solid remake or sequel. 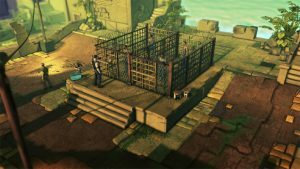 If you want Jagged Alliance action, Steam has the original available to play, as well as the Jagged Alliance 2: Wildfire game. Perhaps someone will eventually just try and remake the original game with modern graphics and sound instead of branching out with something new that just happens to have the JA name. Until then, Rage, unfortunately doesn’t make the grade.